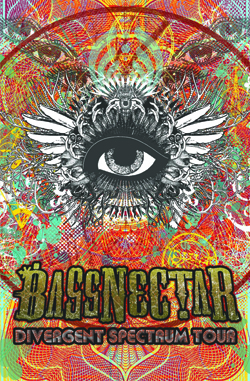 Bassnectar hits Charlotte, NC at the Grady Cole Center on Friday, September 23rd 2011! We are excited to welcome Two Fresh and DJ Laura to the line-up for this event! We are happy to announce that this even has sold out. We are excited to welcome DJ Laura and Two Fresh to the line-up for this event! Two Fresh – Combining an array of influences and a diverse musical background, Two Fresh’s sound is difficult to describe but impossible to ignore. 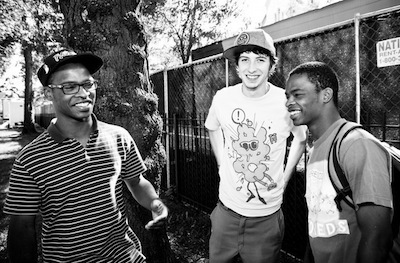 Built on a foundation of instrumental hip hop, their music seamlessly incorporates elements of sampling, a tight low end and catchy synth lines, with a strong beat always at the cornerstone. DJ Laura – Laura Howett has been DJing for the last decade and making her mark in the underground scene. Laura’s electronic journey will embrace you. 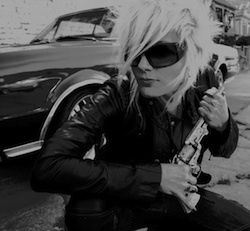 Balancing hard-hitting drops mixed with bottomless low rolls, she produces and remixes delicious floor shattering beats. DJ LAURA makes it dirty and crunk. All said, DJ LAURA is HYPHY.